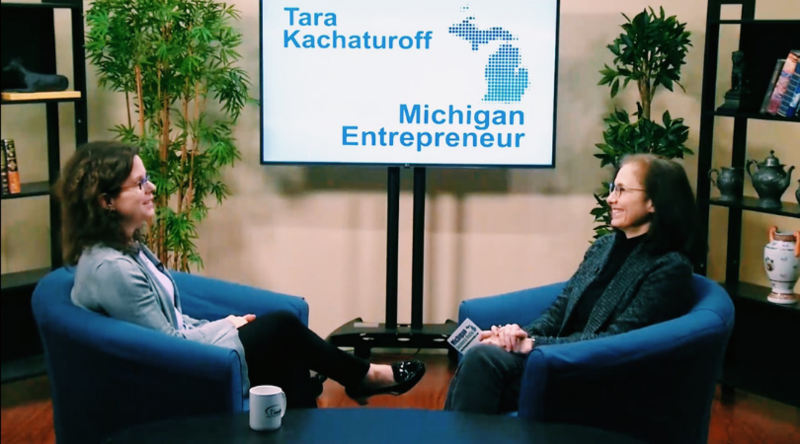 Elaine Economou, President and CEO of a bustling Ann Arbor fitness studio, sat down with Tara Kachaturoff, the creator and host of Michigan Entrepreneur. For a decade, Michigan Entrepreneur has spotlighted entrepreneurs as part of an effort to bring awareness to exciting and dynamic businesses across Michigan. 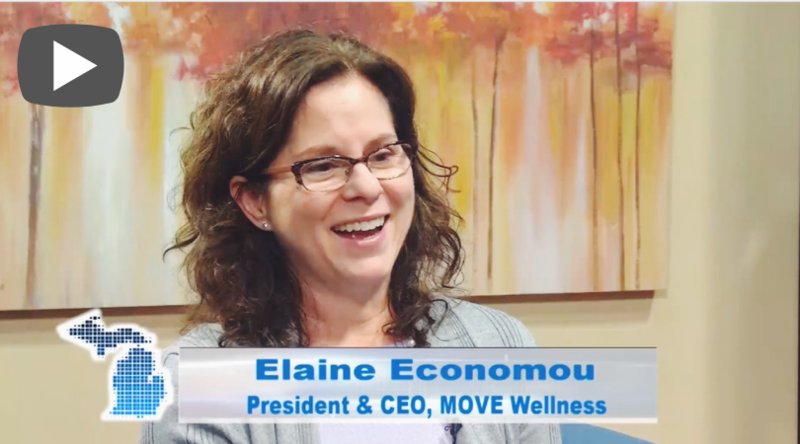 In this interview, Elaine talks origins with partner Robin Krienke, the business of joy, and some of the tough questions they’ve had to ask as they approach MOVE’s five-year anniversary.